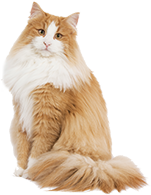 Pets might look rough and tough, but their eyes are just as delicate and vulnerable as ours. 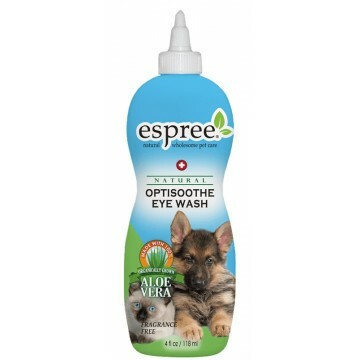 We developed Espree eyewash to naturally protect your doggie’s eyes from foreign matter. Flush eye to remove foreign matter. Place 1 to 2 drops into eye for dryness.